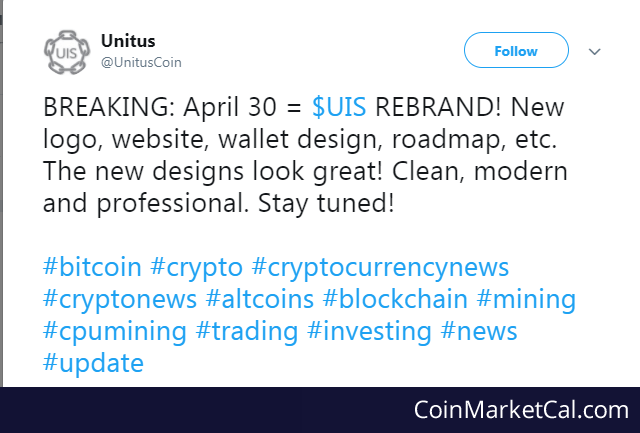 "New logo, website, wallet design, roadmap, etc. The new designs look great! Clean, modern and professional."